You don’t remember the introduction, but it's been living inside of your heart for some time now. You're so well acquainted, over the years it seems to have become a part of who you are. You don’t recall ever granting it permission to come inside, but somehow it has slowly creeped in, has taken root, and is well, flourishing. You cover it up well, you play the part of who you wish you were without it, you put on a mask and somehow no one notices just how much of your being is occupied by this unwelcomed guest. It is just a guest, right? Surely it's stay is not forever. You have done everything in your power to keep it quiet, because if you tell someone, well, you could just never do that. You are sure someone will start to take notice sooner or later. Won't they? You’ve spent a lot of time normalizing it, it's not as big of a deal as it feels. But, it’s impossible…its effects are heavy and they are weighing you down. 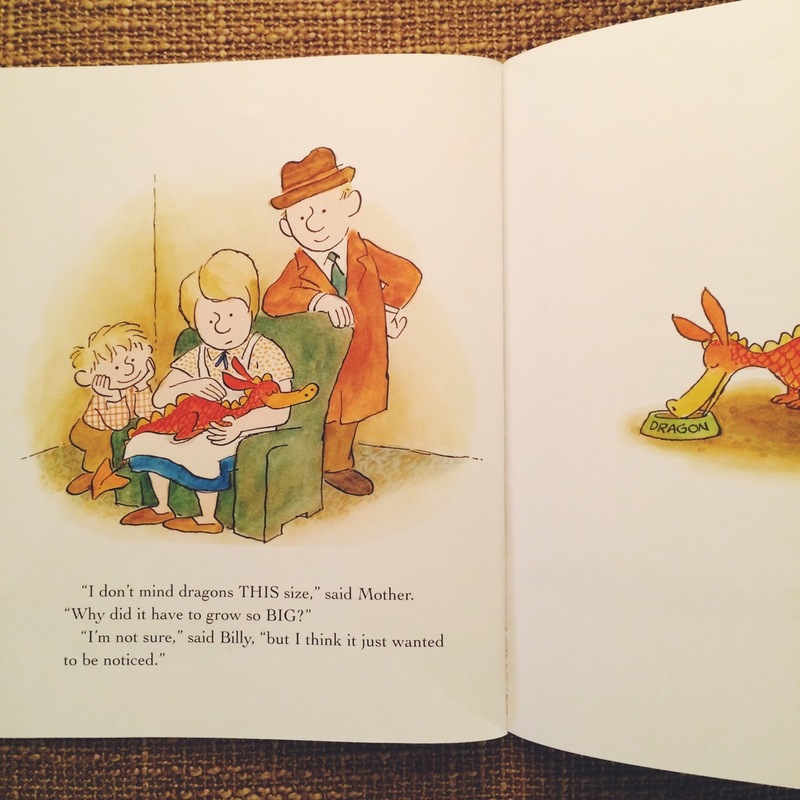 I was recently introduced to the greatest children’s book called ‘There’s NO Such Thing as a Dragon”, in which the situation I just described is the premise of the book. "I don’t mind dragons THIS size,” said Mother. “I’m not sure,” said Billy, “but I think it just wanted to be noticed. One morning you open your eyes to arise from your cozy, pillow-topped bed to get a start to your day, but you can’t. You feel so heavy, you can’t muster up the strength to even leave your bed. You have hit the end of your rope, you are weak and you can’t live like this anymore. This secret has taken hold of you, and it is growing into something much bigger that you simply can't manage on your own. This thing has not only affected you at the core of who you are, but it has affected your relationships, and deeply started to affect others. The question looming over you is, "How did this happen?" Your immediate thought is, "I have got to acknowledge this, how has nobody known about this?" 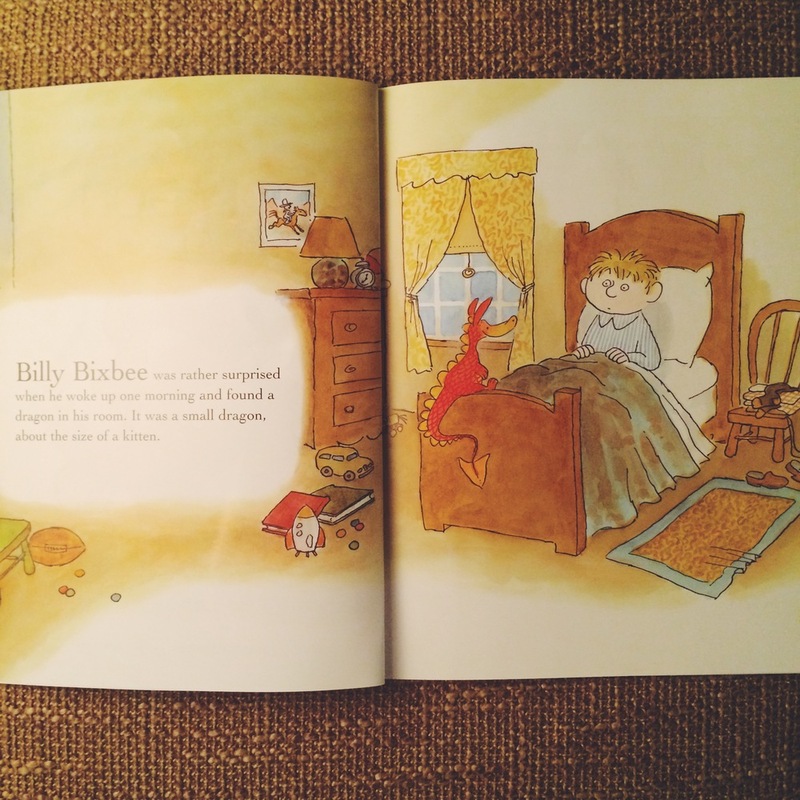 You see, because the dragon in Billy's room represents our struggle. The rapid growth of the dragon is our shame. Shame comes as a result of that ongoing struggle we are always fighting, but constantly hiding away. Shame is the dark cloud covering us, because we simply will not acknowledge our struggles existence, power and strength. Your struggle IS powerful, and you weren't meant to take it all on yourself. Shame quickly covers, and the longer we continue to deny our struggle exists, the sooner it will completely overtake us. Often times, shame knocks us down…hard enough to lead us to believe that we will never overcome. It’s the stumbling block standing in our way. Without fighting back and knocking it down by way of exposure and acknowledgment, we will never experience true freedom, healing and victory. Acknowledging the secret which so easily entangles us is one step closer to coming out on the other side. What if we allowed ourselves and others to see clearly into the struggle; what if our secrets were known, and we truly allowed others to fully know us, all of us. We would then be able to embrace this life of authentic struggle and experience limitless love from God and others, on this journey towards freedom. Rather than living inside the prison walls of secrets and masked perfection, which will only lead us to self-destruction, we are free to live in light of being fully known and truly loved, the greatest kind of love. Let's reclaim the power we have been given over the struggle and continue to fight for living in light of our dragons, fully exposed. That all sounds great, but you just...could never, because of your position. What will those you are leading think? But, you don't understand, I'm a pastor, teacher, role model, *insert position of influence here...I'm not supposed to struggle. The reality is, we ALL struggle, and we are all prone to fall. If we aren't careful, the shame we walk in day in and day out will one day cause our secret to grow so big, it just might take off running with our entire life. We might as well turn on the lights, acknowledge it, give it a little TLC, and invite others inside to sit at the table alongside both of us. Sometimes a little attention can make a big difference, no matter what size the problem. May our shame be put to death by our constant pursuit of a life lived in the light...because this is truly where we were meant to live!